What is our long term vision for Flourish Education? We wish to be the first choice for education recruitment and supply teachers across the West Midlands, whilst staying true to our core company values. Flourish Education's mission is the same as when we started, to match teachers and education staff to their perfect role; and enhancing their careers, whilst ensuring quality, assurance and transparency to all those involved in the education sector. 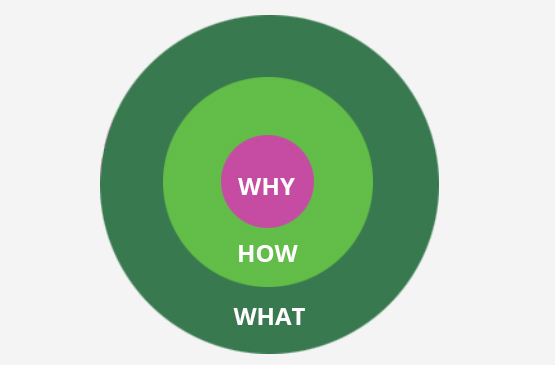 We've taken a leaf out of motivational speaker and marketing consultant, Simon Sinek's book and decided to focus a bit on the 'Why'. Why does Flourish Education do what we do. Every person knows WHAT they do. It's their job title, function, the products they sell or services they offer. Some people know HOW they do it. These are the actions they take that set them apart from others. Few people actually know WHY they really do it. This is the actual purpose, cause or belief that inspires them to jump out of bed in the morning. WHY: We’re passionate about recruitment in the education sector and want to leave our mark and change it for the better! Core values: What does Flourish Education stand for? These seven core company values are the guiding principles that influence our behaviour and actions. Our core values help our staff to know what's right from wrong; they help us to see if we're going in the right direction and meeting our goals. Our approach to recruitment is to be totally transparent. It's at the heart of what we do. Being open and transparent has helped us to continually win new clients and candidates throughout the education recruitment sector. Our consultants receive excellent training in our sales, recruitment and safeguarding policies to ensure you’re always happy with the service that you receive. Candidates have told our consultants that they're not getting the money they deserve or were promised by our competitors. Clients have informed us that they were paying over the odds for candidates who were not up to the standard required. We pay candidates (who've passed our recruitment policy) their worth at Flourish Education - this ensures good quality teaching and non- teaching staff, at a competitive price. We constantly strive to be up-to-date with current education legislation and trends. We listened to our clients when they told us that they despised morning sales calls. 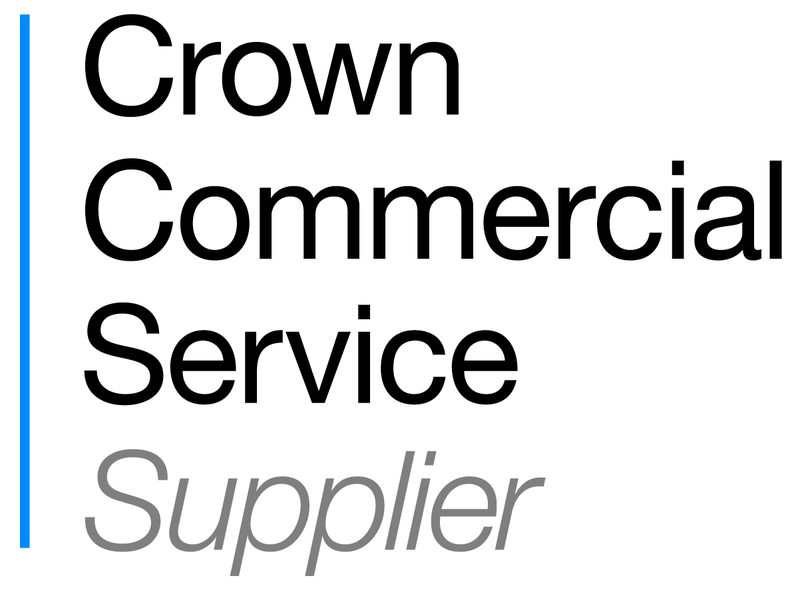 We're proud to say we're leading the way by providing excellent support, offering valuable CPD e-learning opportunities and abandoning morning sales calls. Candidates and schools are not treated as numbers at Flourish Education, they're treated as individuals. We actively listen to what candidates and schools are looking for then match the right candidates to the right schools. At Flourish Education we want to go the extra mile. We aim to ensure that all staff are punctual, professional, reliable and trustworthy, so you can count on them at all times. You can browse our Jobs page for the latest teaching and non-teaching vacancies in Primary, Secondary or SEN education.